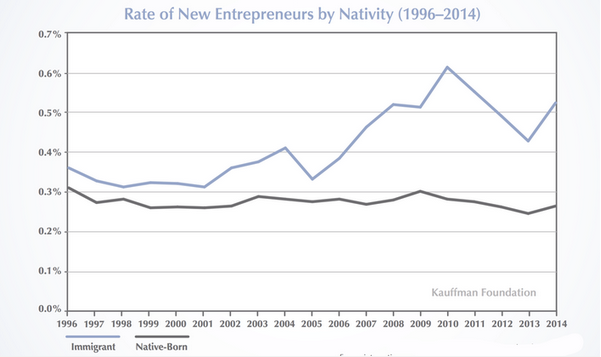 Immigrants are very disproportionately involved in high-flying Silicon Valley startups, but the typical immigrant entrepreneur is engaged in something more humble — more likely a taqueria or a dry cleaning shop than the next Google. For hard-working, ambitious immigrants who may lack the language skills or formal educational credentials to secure good jobs in traditional workplace settings, starting a small business can be the best path to get ahead. But policymakers looking to assist small businesses — and even companies looking to market services to them — rarely focus on the unique needs and circumstances of an immigrant community. But with nearly a third of small firms owned by the foreign-born, it’s time for that to change.